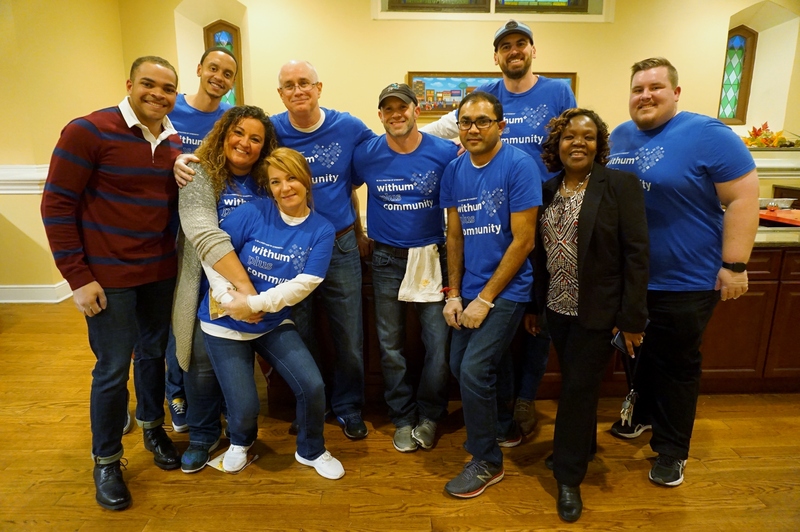 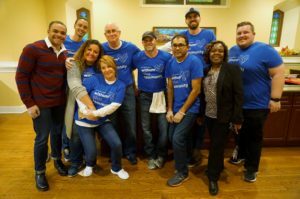 Volunteers from accounting firm Withum cooked and served a Thanksgiving meal to residents of Harmony House, NCC’s transitional housing facility for homeless families. 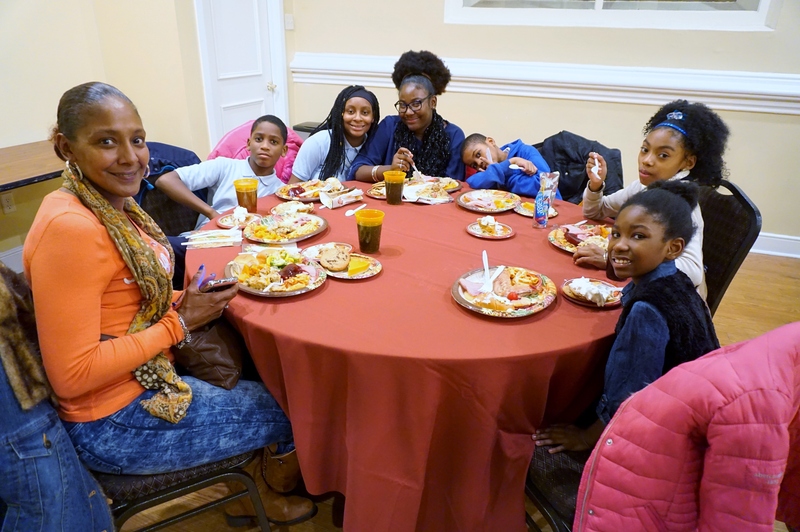 Here they pose with NCC CFO Elizabeth Mbakaya, second from right. 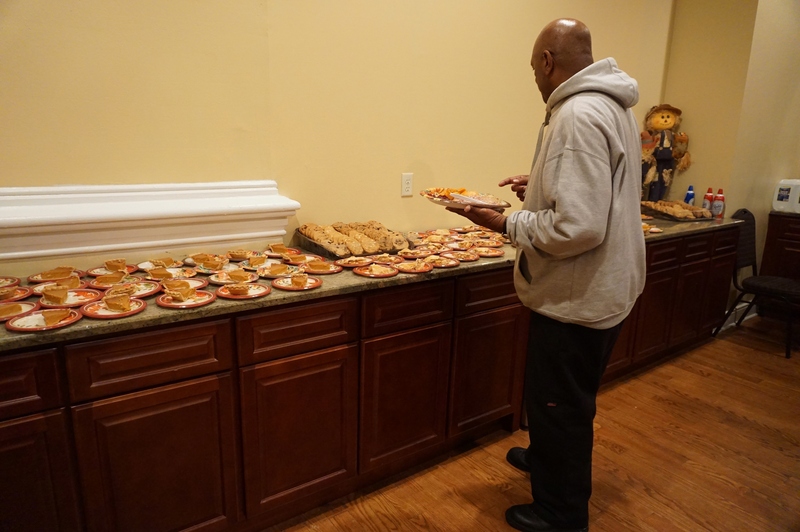 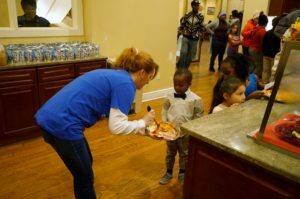 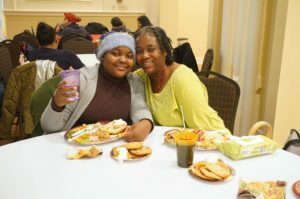 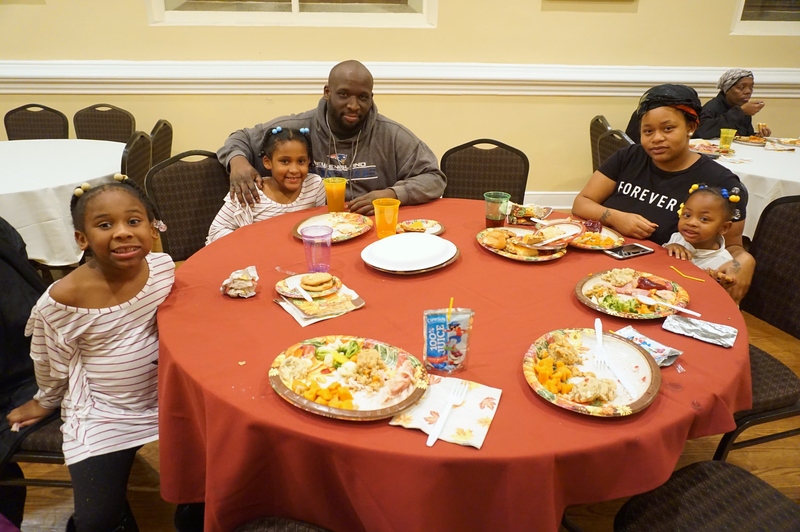 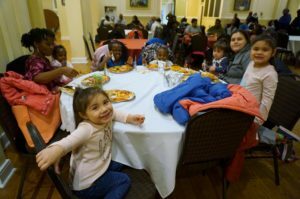 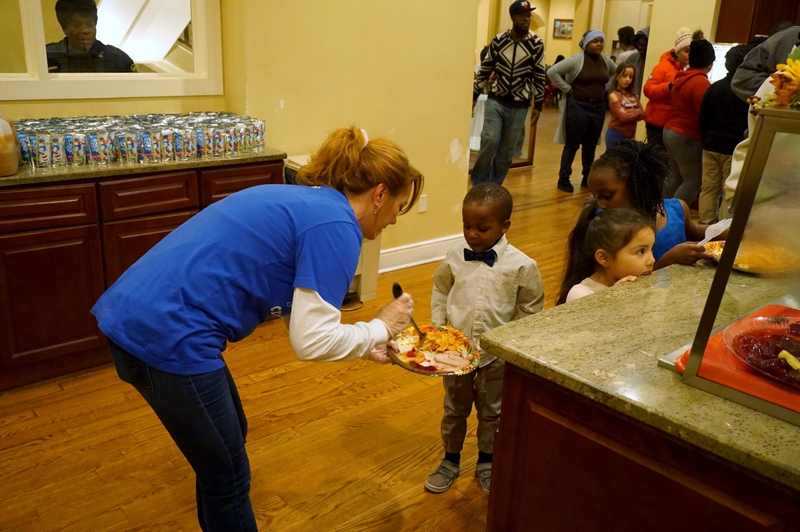 Accounting firm Withum hosted a Thanksgiving dinner for the residents of Harmony House, New Community’s transitional housing facility for homeless families, Nov. 20 at St. Joseph Plaza. Volunteers from Withum cooked the meal, which consisted of traditional Thanksgiving foods, and served the guests in attendance. 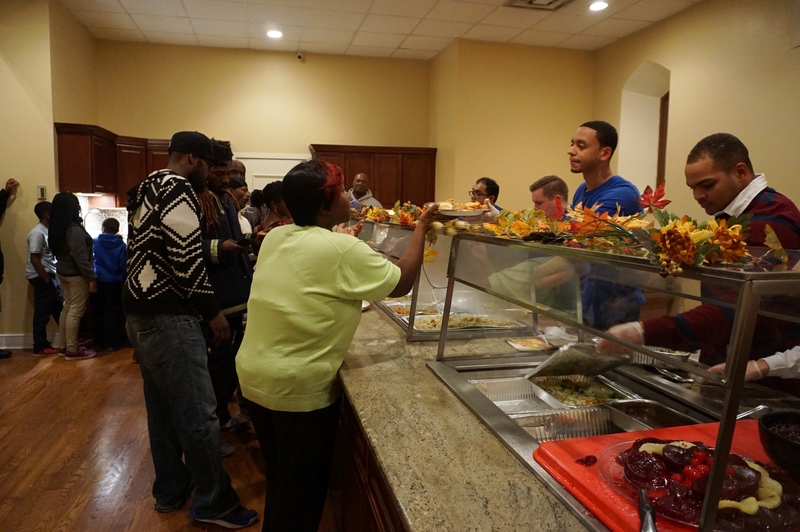 ← New Community Hosts LISC Employees From Throughout U.S.